Hands and feet are the most neglected parts of our body while they do the hardest work. Full day we take work from our hands and never find any time to pamper them. Not even to do a good moisturizing session for our hands daily, let alone the scrubbing and regular manicures. 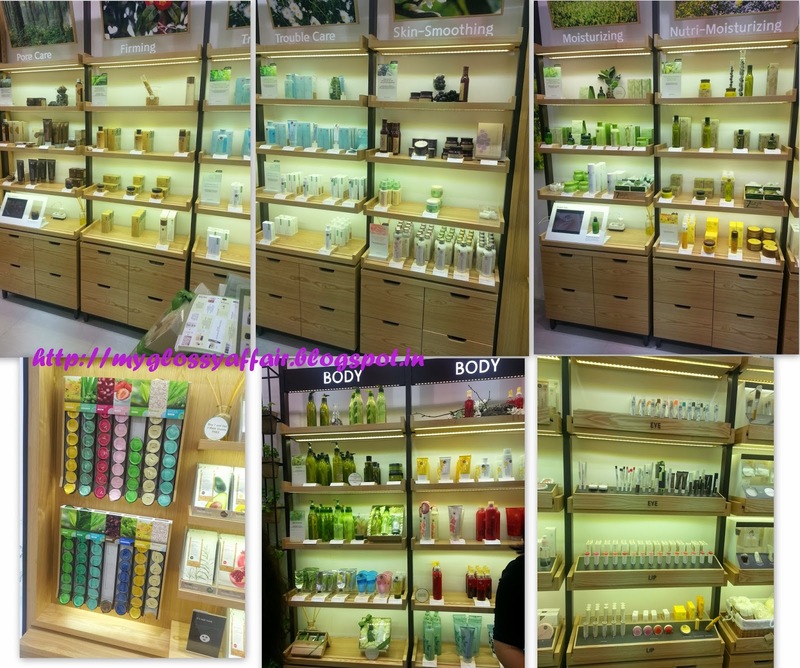 Considering this, our lovely Korean brand, Innisfree, organized a special handcare session at their first outlet In India in Khan Market, Delhi, on 15th November, 13 and when I got the invite, I could not resist my temptation to go to Innisfree not only due to the handcare session but, as we all respect Korean companies so much for skin care and cosmetics that I wanted to experience that awesomeness myself. And true they are to their image!! 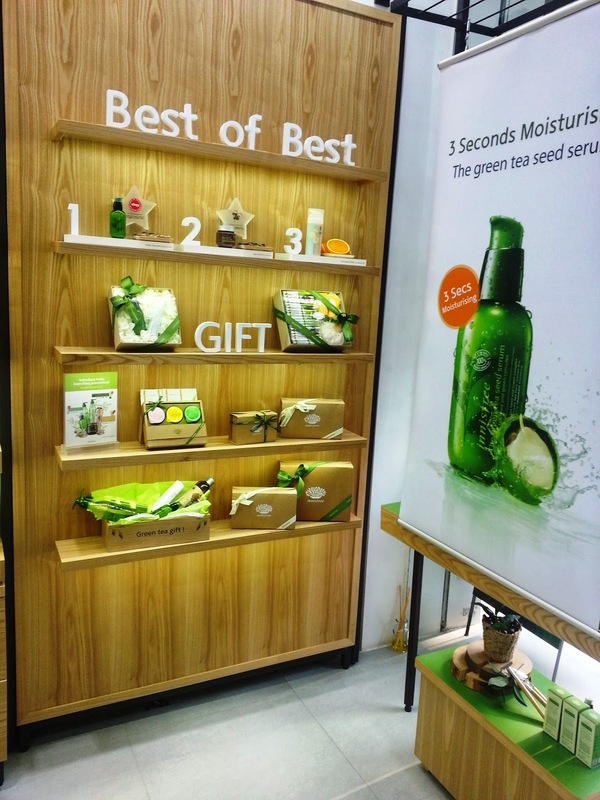 Innisfree is the first naturalism brand in Korea, Innisfree is all about delivering the kind of health and beauty that reflects the clean and pure energy of the pure Jeju island. They have come up with their first outlet in India and that too in Delhi (lucky Delhites J) in the Khan Market. Hope they spread to some other locations too in Delhi and in India. 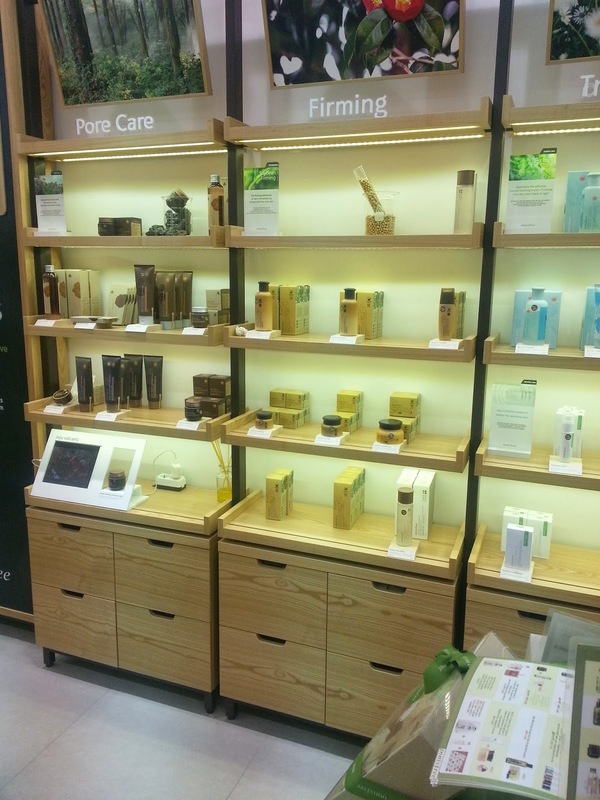 I will come to the handcare session soon but first, I want to share with you my first experience at Innisfree. 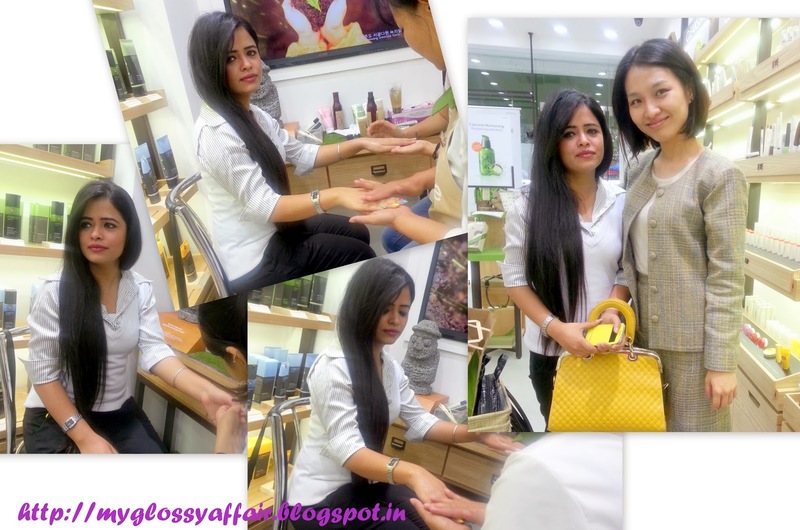 A beautiful girl, Jennifer, Business Development Manager, Innisfree India, made my day even more special. She is so polite and good natured that I loved talking to her and she explained each and everything in such and everything is so positive about her and the store that I loved everything and wish to go there again soon. Now coming back to the beautiful handcare session, I could not get it done on my hands as always as I had my son with me. So, as always, my darling sister, Ritcha accompanied me and she had the luxury to enjoy the handcare session 😉 Lucky gal!! 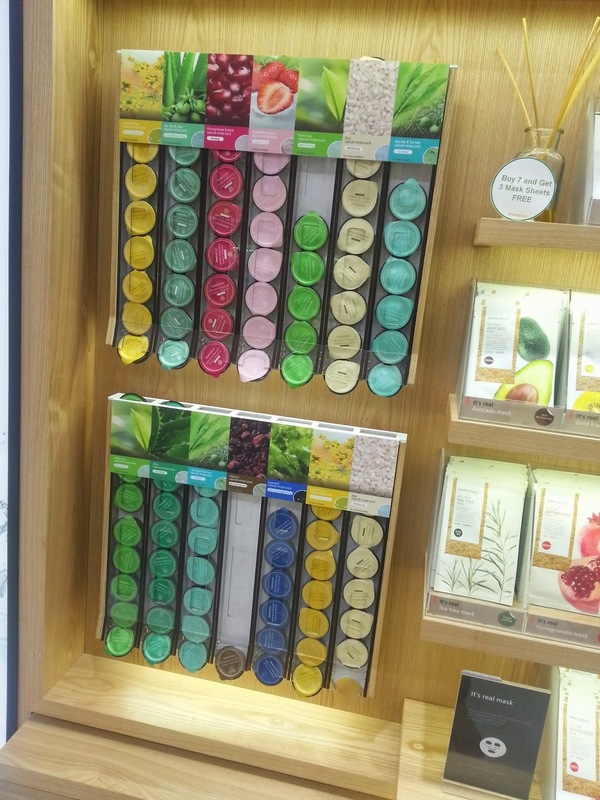 The pleasant girl doing the session started off with old nail paint removal with their very very good nail paint remover and then asked Ritcha to choose between two peeling gels – green barley gommage peeling and wine peeling jelly softener. Green barley one is strong peeling while wine one is light. But when we listened to wine peeling, we said ‘yes’ for that ;). The peeling session removed all the dead skin from the hands and left the hands soft and beautiful. That followed with a very good and relaxing hand massage and nail buffering session. The whole session made her feel so pampered and relaxed and it was a great experience. 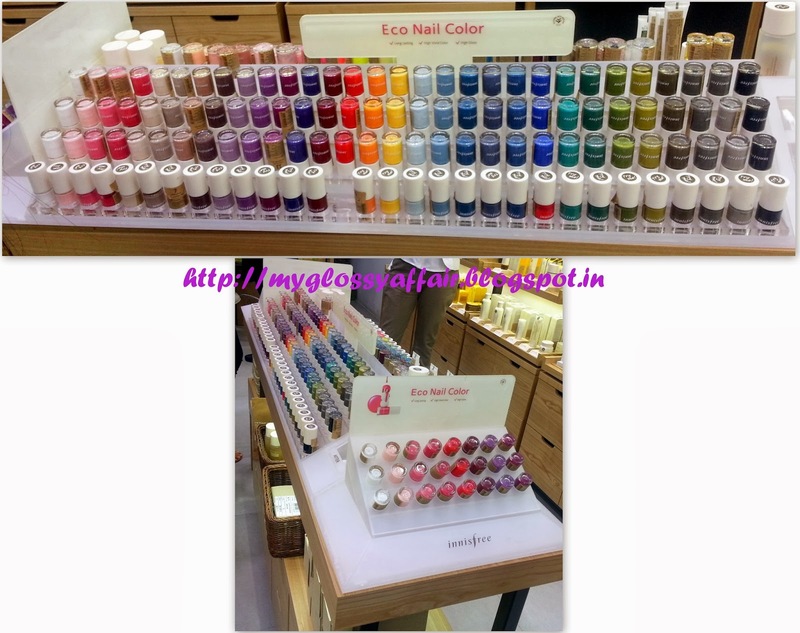 And gals, they have an absolutely awesome range of nail colors called Eco Nail Paints. 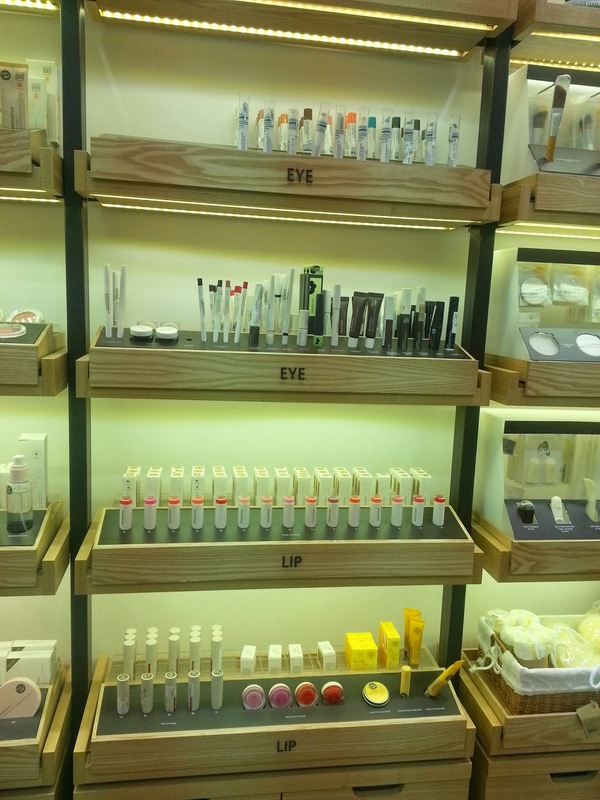 I could not resist myself and purchased a few products from there as they have such a huge range of cosmetics and skin care essentials. I will unveil them soon and review them in sometime. And you won’t believe they have BB cream for men too!! 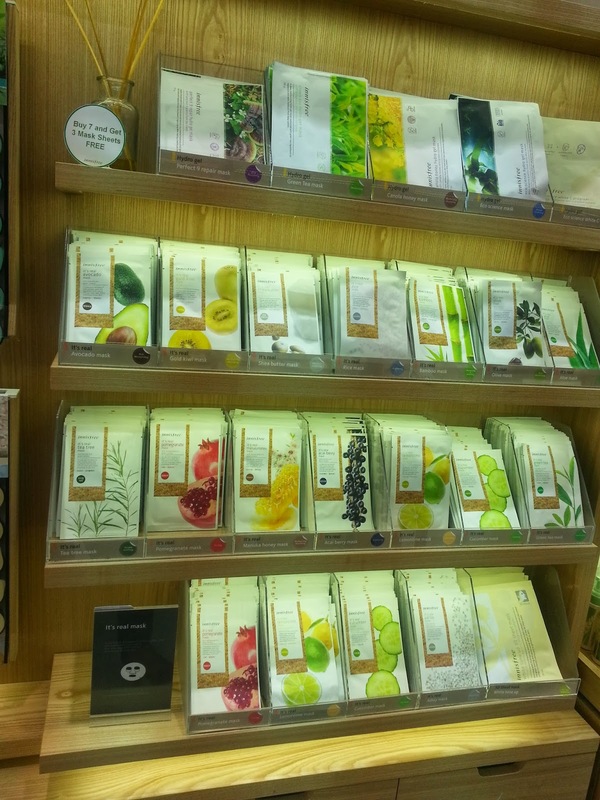 Finally that pampering day finished off with a beautiful and oh so pretty goodie bag from Innisfree. They have shaped it like a cage. 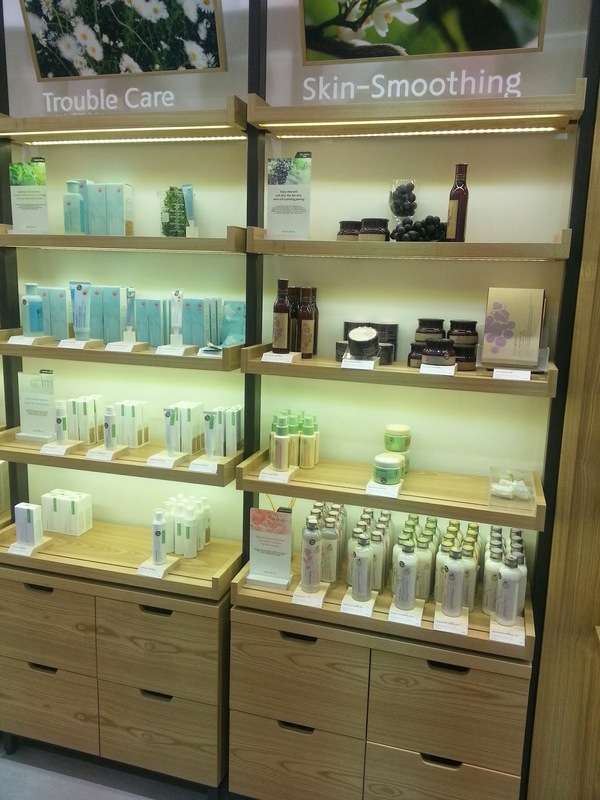 And this cage has so many lovely products. I am feeling so good about all the stuff. Will share all the goodies with you all soon! !